Robby reports that the Philemon Project has been rebranded as GROW which echoes their vision to grow whole and healthy children and whole and healthy adults. Not only do they provide a safe, clean, and supportive Christian environment for children, but also adult mentoring which gives access to the families they serve and to work with them to support the progress being made with their children. Currently there are 16 staff and 75 children in the program. Pray for Robby as he gives oversight to operation of the Project. For more info on Robby & Joyce, see page 7 of the prayer guide. 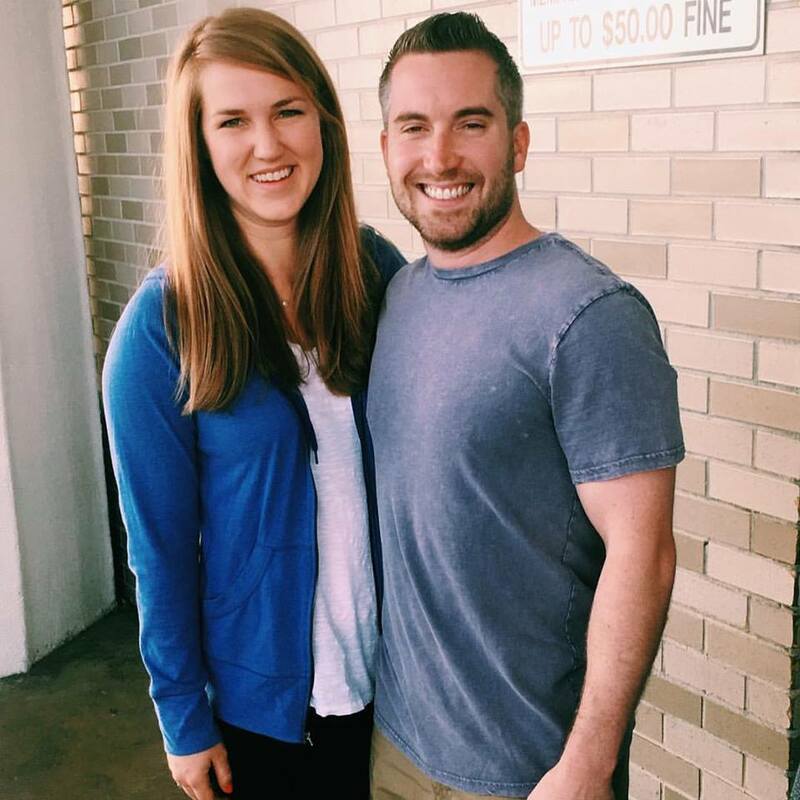 Pray for strength and wisdom for Rob Futo as the ministry of their young church expands. The ten weekly Bible study groups are going well. Pray for youth group leaders as they organize and lead small group youth meetings. Daughters Hajni and Csenge have been very helpful and Rob and Tundi ask prayer for their spiritual growth and protection from evil influences. 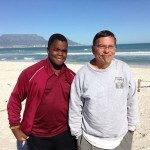 For more info on Rob & Tunde, see page 41 of the prayer guide. 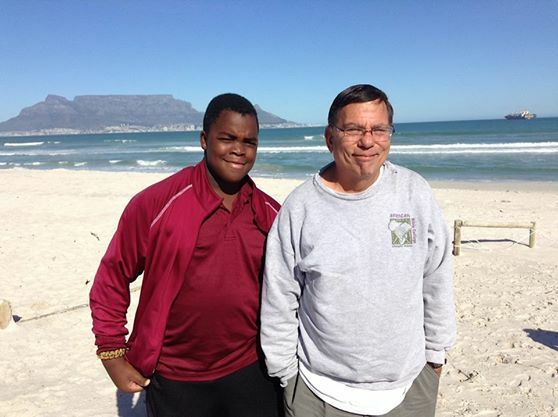 John M gives praise for Ezekiel, a local church planter, joining their team full time, and for continued positive relationships with local villagers and leaders. Pray their first order for processed sea cucumbers will be shipped this month, and for team members’ safety as there is a lot of ocean travel. Pray for them as they scale up production in hopes of reaching full financial sustainability in three years. Pray for meaningful contact with unengaged Muslim people who have had no Christian presence among them. For more info on John M., see page 34 of the prayer guide. Jonathan and Amy are grateful to be a part of Nuova Speranza Church in Casalecchio, and ask prayer that the Lord would be at work in the hearts of the people. Pray for new relationships with people in the city, and intentionality and discernment with those whom they are already in contact. Pray that the Lord would use Jonathan’s relationship with Saverio to open doors for more contacts and opportunities to share the gospel, and for Amy as she engages Martina and others at school who do not see their need for a Savior. 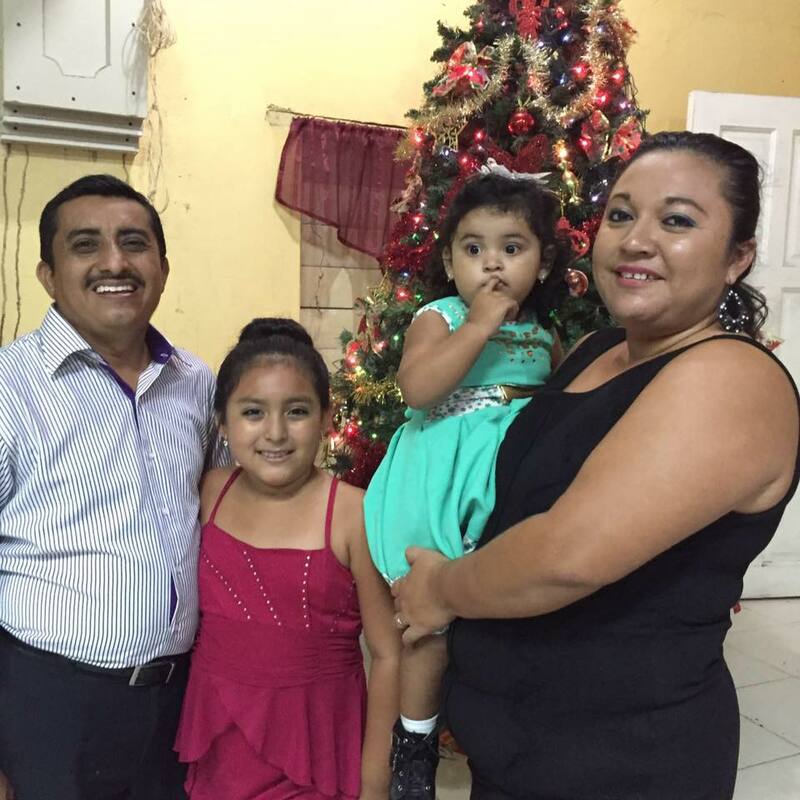 Pray for strength and wisdom for Juan Patt as he serves in several capacities in the presbytery while pastoring Prince of Peace Church and a fledgling church in Calcutta. They hope to get electricity in the Calcutta church so they can have activities at night when most people can attend. He is grateful that Maria is now teaching in Orange Walk and can be more supportive in his ministry. Pray for both churches to grow in number and faith. For more info on Juan and Maria, see page 61 of the prayer guide. Jeff reports that through the 525 Prayer initiative launched in October 2016, they are praying, proclaiming the gospel and believing God for a disciple-making movement among the Mly people within the next five years (October 2021). The pre-movement investments to key nationals, online media, and indigenous believers is starting to pay off. 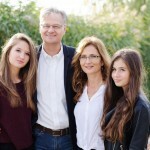 Pray for Jeff and Lynne as they persevere in this endeavor while helping their five children with dyslexia to thrive. This is Larry’s 25th year at African Bible College and he has seen several graduates obtain prominent positions helping to change Malawian society for the better. Pray that Larry can solve the generator problem so he can show the Jesus film in outlying areas. Pray for ABC’s new ministry, African Business Institute, training young Malawian Christian entrepreneurs to run a business. This could be an important development as most businesses are owned and operated by Muslims. For more info on Larry, see page 67 of the prayer guide. Following the country wide staff conference, Brian F reports they had a month of evangelism events at Mae Jo University as the new lead team continued their transition. Brian & Terri celebrate their 27th year of laboring in Thailand, pray that many students at Chiang Mai University and Mae Jo University will meet Jesus over the next few months. Pray for the Sundanese Christian Fellowship ministry among the largest unreached people group in Indonesia. For generations, the Sunda have lived primarily in West Java traditionally supporting themselves by farming. The Judah team asks prayer for the district of CIWU that people will become more open to the Gospel and God’s kingdom will be established. Pray for the team to continue to be passionate and disciplined in prayer, for the health of the team and their families, and for the children’s schooling. Steffen reports that the Lord continues to grant favor to the Mittendrin-Potsdam church with a new multi-functional ministry space. Much was accomplished at the recent congregational meeting as new members were introduced along with the Cottbus Church Plant Team, and Christian and Anne, the new youth leaders. Pray for the college and young adult gatherings and the sensitive issues the leadership team addresses. 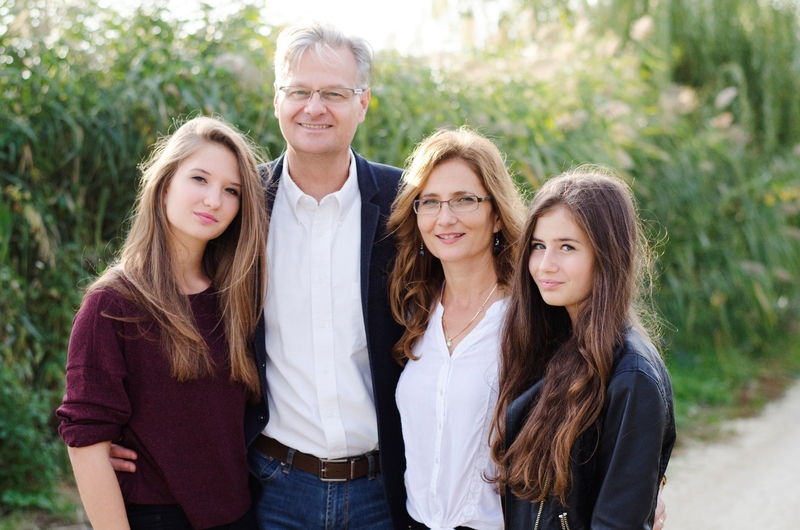 Pray for Steffen’s health, wisdom, and strength as he gives leadership to these ministries.